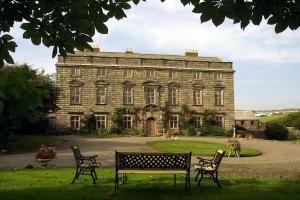 Dating back to 1620, Moresby Hall is one of only 3 Grade I Listed buildings in Cumbria. 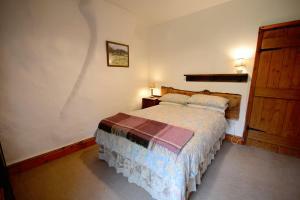 With a 5-star Gold Award, it offers stunning country guesthous.. 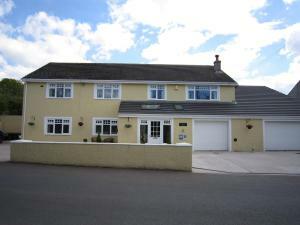 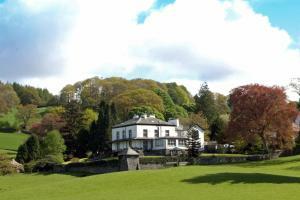 Situated less than a mile from the Cumbrian coast, Grovewood House features free on-site parking and is just 15 minutes’ drive to the edge of the La.. 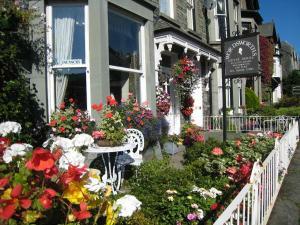 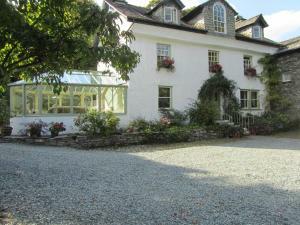 Situated in Patterdale, 17 km from Windermere, Crookabeck B&B features free WiFi access and free private parking. 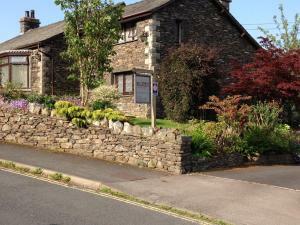 You will find a gift shop at the pr..
Offering fresh, elegant rooms with fell views and gourmet cooked breakfasts, Wordworths Guest House provides free parking in Ambleside’s centre. 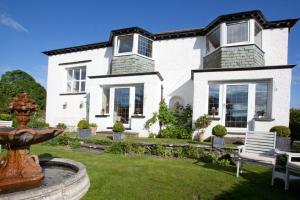 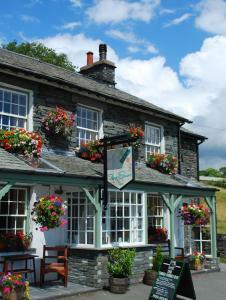 Lak..
Three Shires Inn is a family-run inn set in Little Langdale, in the heart of the Lake District National Park. 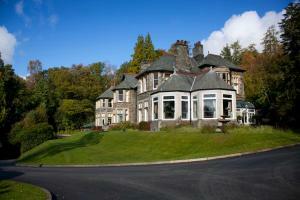 This traditional Cumbrian slate-tiled pr..